​Anastasia Venkova was born in Moscow. Being educated as an illustrator she passed through number of researches on visual perception and got her second education as a visual artist. She works with construction and deconstruction of visual image in human mind. Her areas are Archetypes, Initiation, Cargo Cult, Tales and Mythology, Grotesque and Beasts, Creatures and Heroes. In her work Anastasia experiments with deconstruction of visual perception and reconstruction of it from different angles. She explores what relates to common experience and what is sacred. "I had been exploring ways of grotesque as the process of making choices between important and unimportant. I explore initiation as the process of total inner and external transformation, running in everybody’s life, that causes rebuilding of habits, identity and common perception as well. I explore full deconstruction of identity up to the point where human does not have any characteristics at all, so he can turn to be whoever he decides." 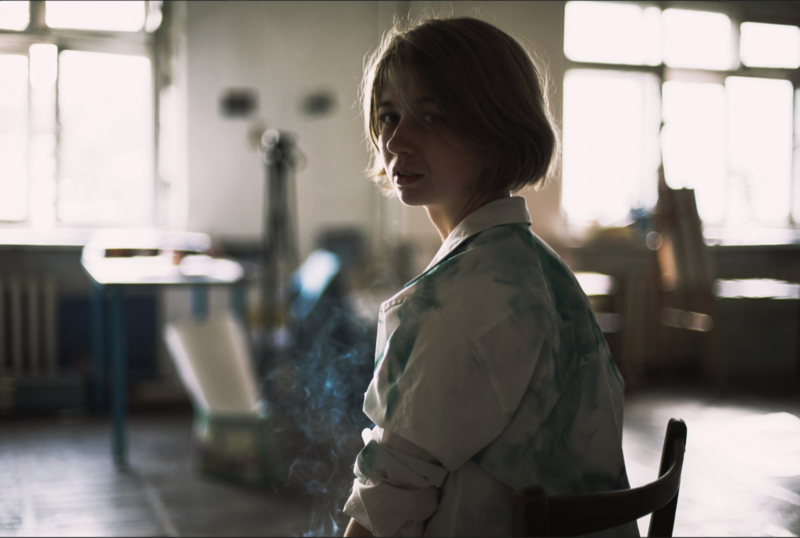 Anastasia had three personal and five group exhibitions in Moscow, Russia.